Happy Friday! 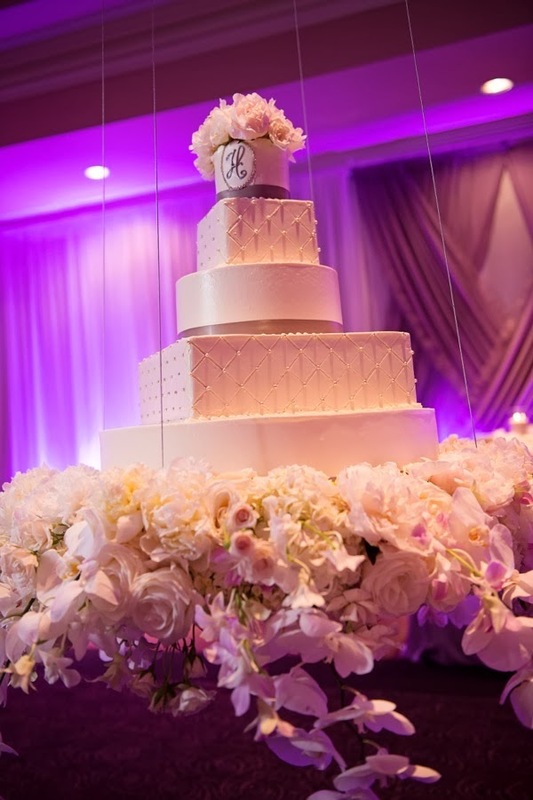 We still can’t get over this mind-blowing suspended wedding cake from yesterday’s feature wedding. This addition could be all the glam your wedding reception needs. To see more of Lan and Loc’s Louisiana nuptials, click here. 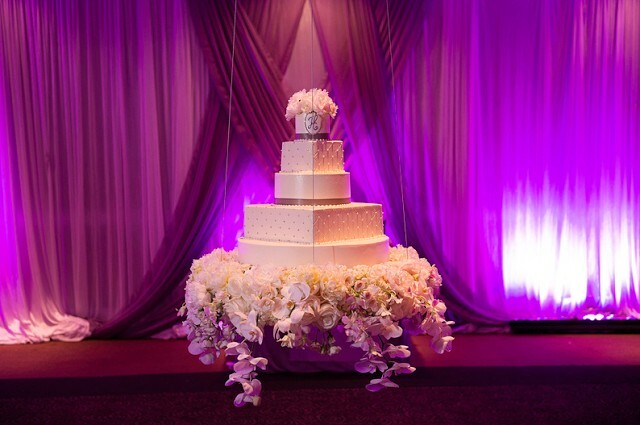 For more suspended wedding cake inspiration, click here. Amazing! For Any Queries on Event Planning, Please visit us on : http://www.hilltopman.com/eventmanagement.php.